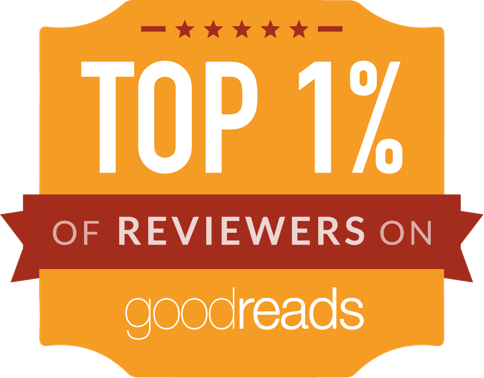 November is here and there are so many readathons up this month (considering it is nearly the end of the year so people are rushing to finish up book goals, and it is also close to festivals), you are spoiled for choice. (Btw, if you are looking for readathons, I would suggest looking up this calendar or this Twitter feed). 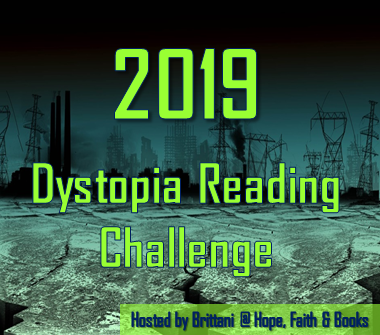 I have decided on three readathons this month, all month-long ones, to motivate my page counts, in addition to the ongoing Seasonal Series readathon. The aim is to hit every letter of the alphabet using book titles OR author names. Hard Mode: Pick author last name or title and read one book for every letter. You can ignore definite/indefinite articles (the, a, an). If a title includes the series name, you can either pick the series name or the actual title (eg, Binti: Home can count as either B or H). If an author name is hyphenated, pick the first last name. If the author has multiple last names, pick whichever one is most helpful. 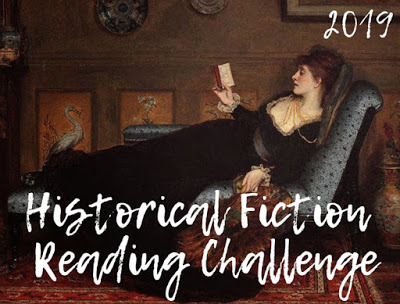 With this challenge, I am hoping to knock off mostly upcoming galleys, and a couple of books from my backlist. A bingo-styled readathon with Greek mythology themed challenges, hosted by Foxes & Fairytales. 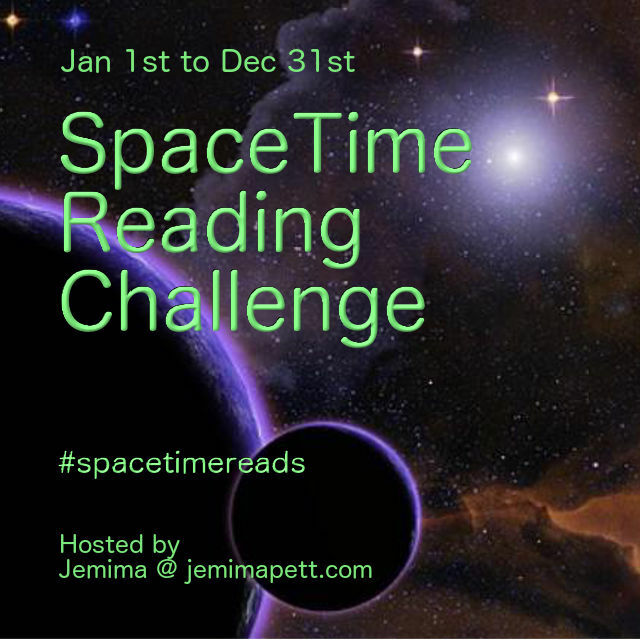 This is an informal challenge me and my friends on Twitter do every November (yeah, it is a pun on ‘Read more’). We set a monthly page goal (it can be whatever you want – 500 or 5000) and try our best to hit that goal. Nothing else. 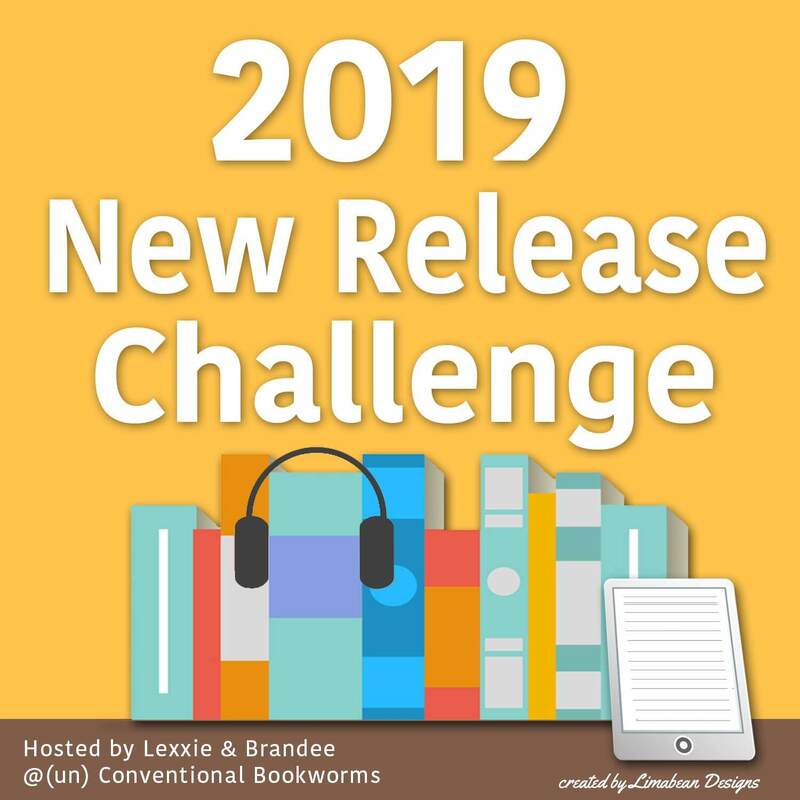 I’m hoping to catch up on #PageTrackers challenge, so I am setting a goal of 10k this year.